This week, the Cabinet Secretary for Environment and Rural Affairs, Lesley Griffiths has opened a public consultation on how Wales can do better in the management of air and noise pollution and Aberavon AM, David Rees, is urging the residents of Port Talbot, and Aberavon to have their say on air and noise pollution. It is regularly reported that the air quality in Port Talbot is poor and in May 2016 the World Health Organisation listed Port Talbot as the area in the UK that had the highest levels of particulate matter, and we must look at ways in which we can improve the air quality of our town. Our ability to help create further change in many areas restricted by the lack of well-positioned pollution monitoring, for example, outside schools. 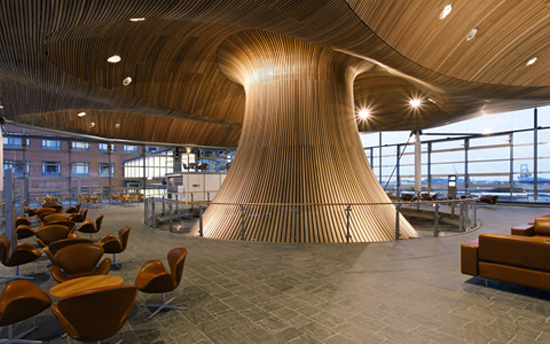 Over the next twelve weeks the Welsh Government is seeking views on a number of specific proposals developed in discussion with air quality and noise experts in Local Authorities, Public Health Wales and Natural Resources Wales. They focus primarily on improving the local air quality management (LAQM) regime. This long-standing UK-wide system requires Local Authorities to monitor air quality and implement local air quality action plans accordingly and we have air quality management areas set up in Port Talbot and Swansea. The current LAQM regime has been successful in identifying a large number of pollution hotspots, but has had limited success in eradicating them. The proposals in the consultation aim to streamline processes and develop a robust procedure for following up overdue progress reports and action plans. The consultation exercise will also ask the important open question of what else we should be doing to tackle airborne pollution. “Reducing air and noise pollution is hugely important if we are to improve people’s overall health and quality of life. The purpose of this consultation is to hear from as many people as possible on how we can best achieve this.